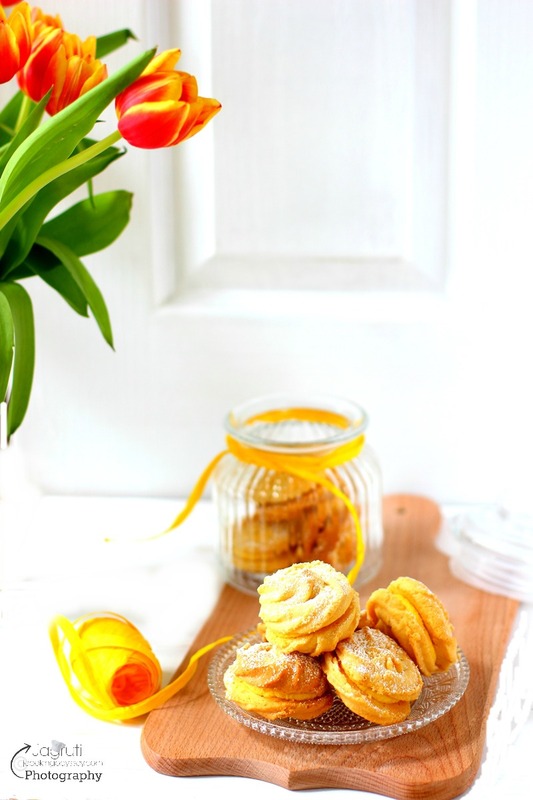 If you love surprises, you'll love Degustabox! I am so excited and thrilled to review another product on JCO and I am sure you're going to love everything about this product, and of course, I'll be offering you a discount code if you'de like to get your own box! Don't we all like to receive surprise gifts and pressies? I am in very much of favour of this, whether it is a birthday or Christmas, I like to give and receive surprises. I think they are the perfect way to add a spark, make fun and loving memories and a wonderful way to make the relationship stronger. Recently, the kind folks from Degustabox asked me to review their August box and I agreed as I was so curious to know more about it. After exchanging a couple of emails with them, I was so ready to receive my first Degustabox. I was aware of the delivery date and on the exact day, I received text and email that at a particular time I was going to receive the box and exactly that time I received the box in perfect condition. There is an option to alter the date and time. I couldn't wait to open the parcel and see those surprise goodies! 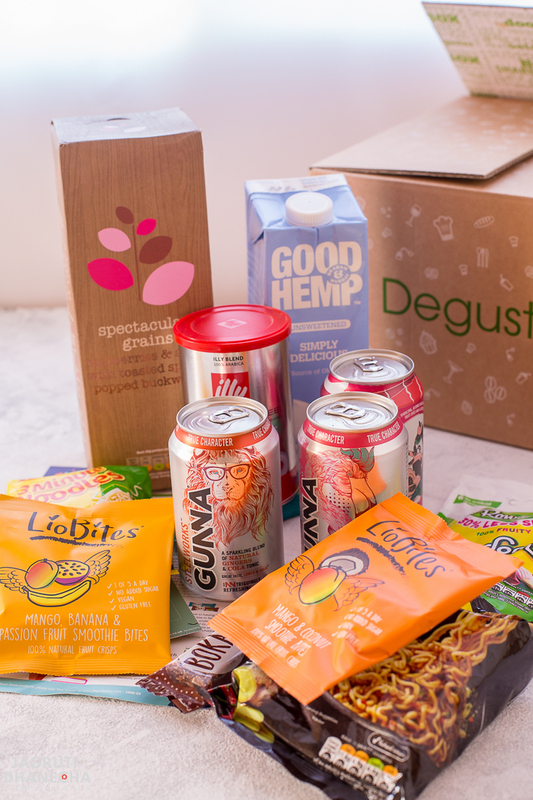 Degustabox is a surprise monthly subscription food box, that arrives at your home in a neat and perfect condition. Inside the box, there are roughly 12-15 non-perishable food products such as snacks, cereals, sweets and drinks for almost a year best before date. Some of the products are from well-known brands and some of them are completely new to the market. All of these products for much less than you would pay in the supermarkets. HOW CAN I START TO SUBSCRIBE DEGUSTABOX? You can subscribe to Degustabox online with an easy and simple method. Per month you'll pay £12.99 including delivery. If you join on or before the 13th of the month you'll receive your Degustabox between 22nd and 26th. Joined on 22nd or after, you'll receive that month's box by the 10th of the following month. Because it is a subscription service, there is no commitment for a certain period, if you change your mind, no question will be asked but just make sure you cancel subscription a few days before the payment for the next month. It is a great idea to give it as a gift, you can choose from various subscriptions. You can choose an alcoholic or non-alcoholic version of the box. WHAT WILL I RECEIVE IN THE DEGUSTABOX? This box contains a mix of products including some non-vegetarian items, along with 10-15 food products, you'll receive a handy card which explains all of the products inside the box with their prices. Also a couple of money off coupon codes. 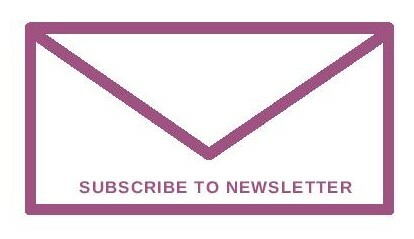 There are various subscription options for you to choose from. 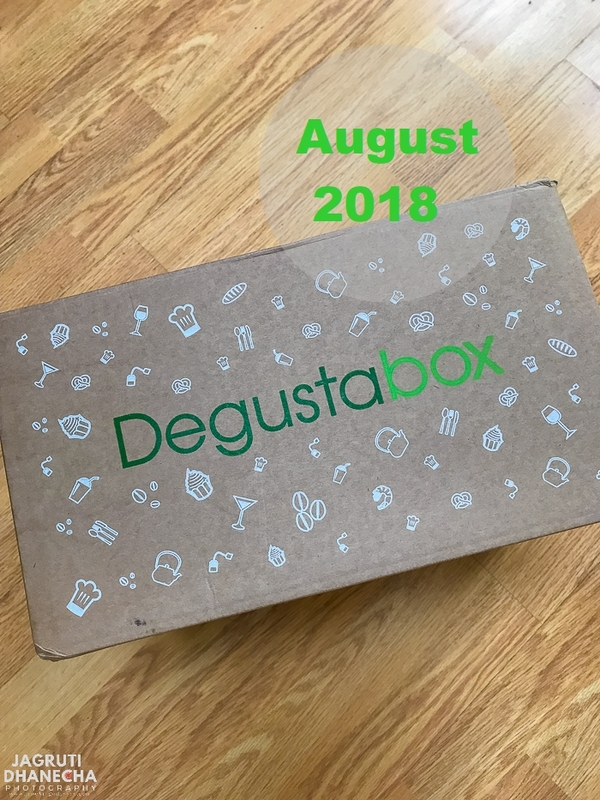 LET'S SEE THE REVIEW OF DEGUSTABOX AND WHAT I RECEIVED IN MY AUGUST BOX? Degustabox arrived right on time. Because the box is bigger than my letterbox, I stayed home to receive it. Couldn't contain my excitement when the delivery guy handed me this heavy box and was so eager to open the box to see my surprises. The box was so neatly packed with good quality packaging material. And the most exciting part when I opened the box, I was thrilled to see many well known and unseen products that were nicely packed in a suitable packaging material such as bubble wrap so they don't get damaged or broken whilst handling. So, Let's see what I found in my box and my opinion about the product. My whole family love to indulge in healthy, filling and delicious breakfasts. 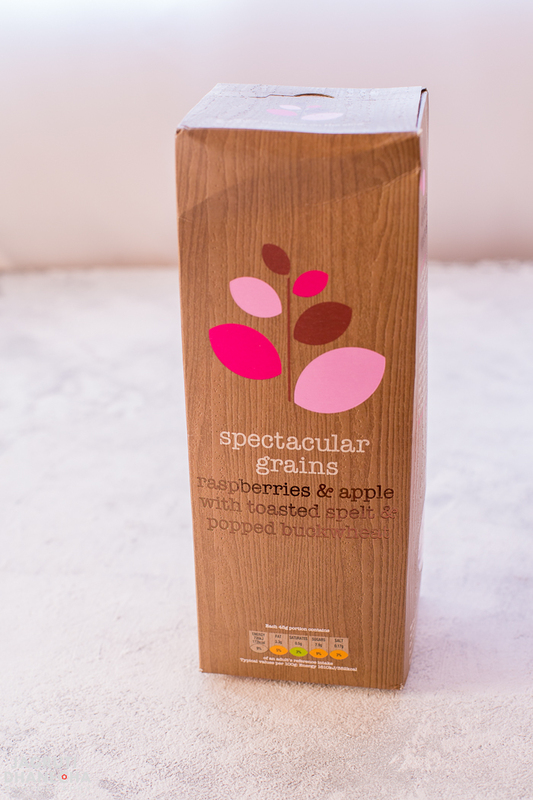 I was so thrilled to see raspberry and apple with toasted spelt and popped buckwheat cereal box. Being a huge buckwheat fan I had to open the box there and then and tried this cereal straight away. Packed with superfood, fruit and nuts and that too vegan, what not to like about this cereal box, definitely going to buy once I finish it! My daughter is a huge fan of this product, so I had to reserve this for her. 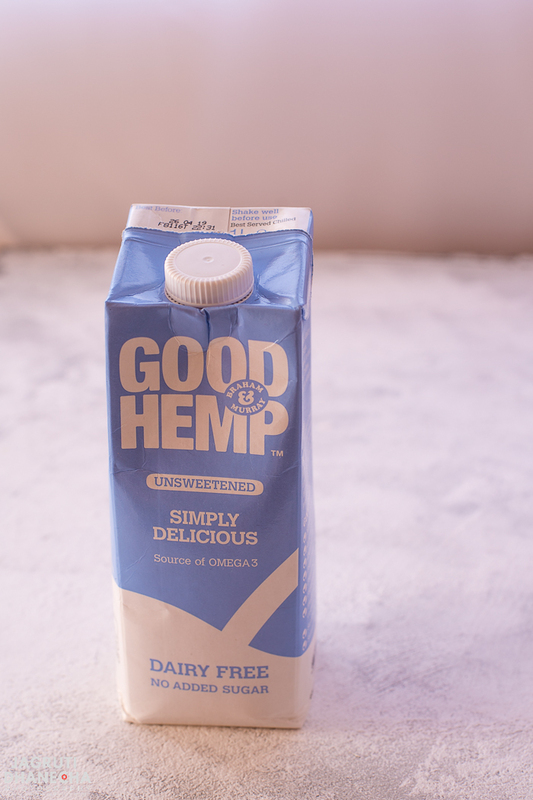 This dairy-free hemp milk is unsweetened and made from hemp seeds, surely a glass of this milk is packed with much goodness. Did you know that this milk doesn't split in hot drinks? 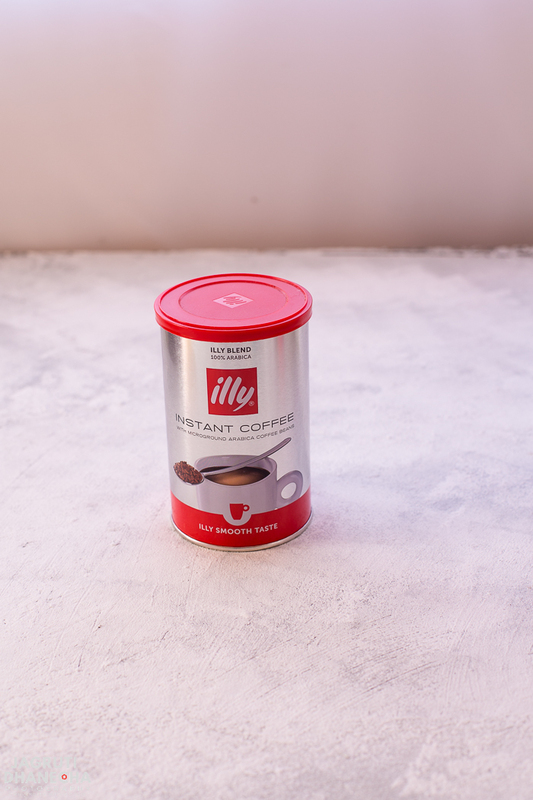 And I got this ILLY instant coffee tin in my box too, straight away I handed it over to my dear husband as being a coffee addict only he can do justice to it. But when I prepared a cuppa for him, I ended up finishing that cup as the aroma was incredible, blends so easily and smooth. 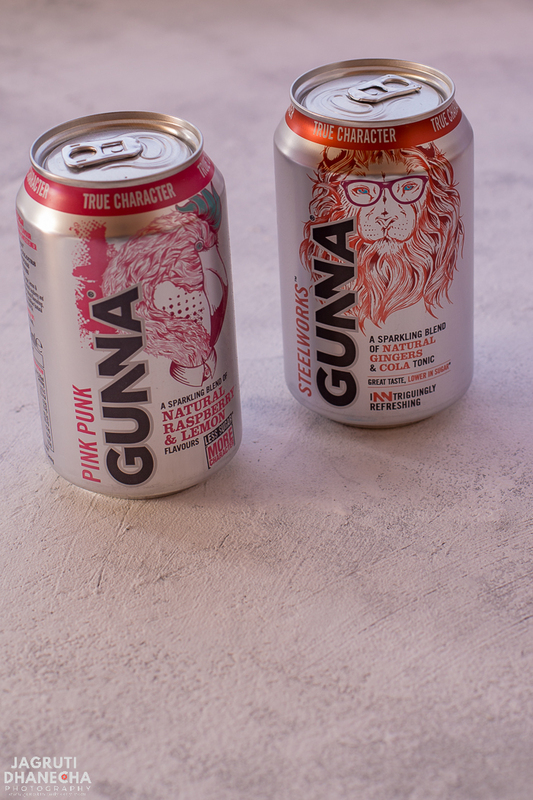 I had two flavoured of these non-alcoholic fizzy drinks cans in my box, a sparkling blend of natural ginger and cola tonic that is with less sugar, more character. Another one was natural raspberry with lemon. Both are with great taste, with real ingredients and unique flavour. I would love to taste their other flavours too. Mango and coconut and Mango, Banana and passion fruit. 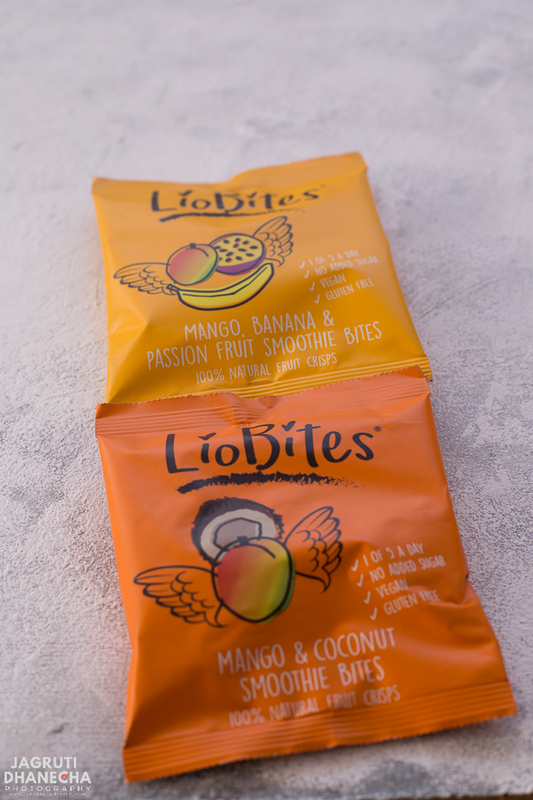 Lio bites are 100% natural fruit crisps, packed in a colourful and eye-catching packaging. These healthy, naturally sweetened, vegan and gluten-free snack is perfect for kids and adults, great for packed lunch or when you crave for something sweet, your taste buds will love this and body will thank you for not eating a huge bar of chocolate :) oh and did you know that one small bag of Lio bites count as one of five a day. Definitely going to order a box for my kids. 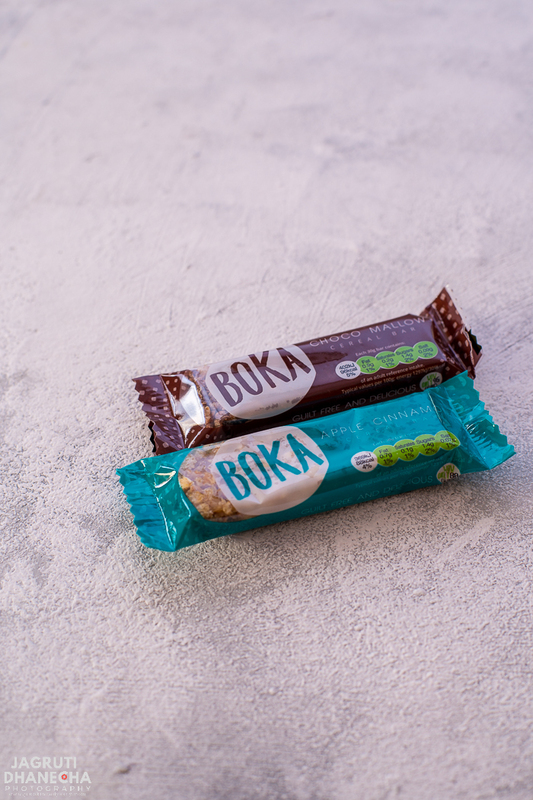 As we always love to munch on low sugar, fats and salty snacks, these Boka bars right up my street. I like the idea of all green traffic lights bars, the Boka bars labelled with green nutrition values, which means they are okay to consume without guilt. The flavours I received are Choco Mallow and Apple Cinnamon. I also received a few non-veg and alcoholic products such as CROOKED ALCOHOLIC SODA, MAGGI FUSIAN NOODLES, JOHN WEST INFUSIONS TUNA and ROWNTREE'S RANDOMS sweets packet. We did not try these products, therefore, I am not reviewing them on my blog, but I am sure they also nice products too. I and my family enjoyed these new products and surely will look out for when I go for next grocery shopping. Soon I'll be posting my September Degustabox review here, which is just arrived today and can't wait to see what are other surprises are in there.